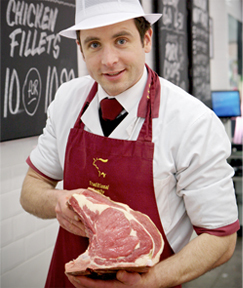 Chicken fillets are a low fat, healthily option. 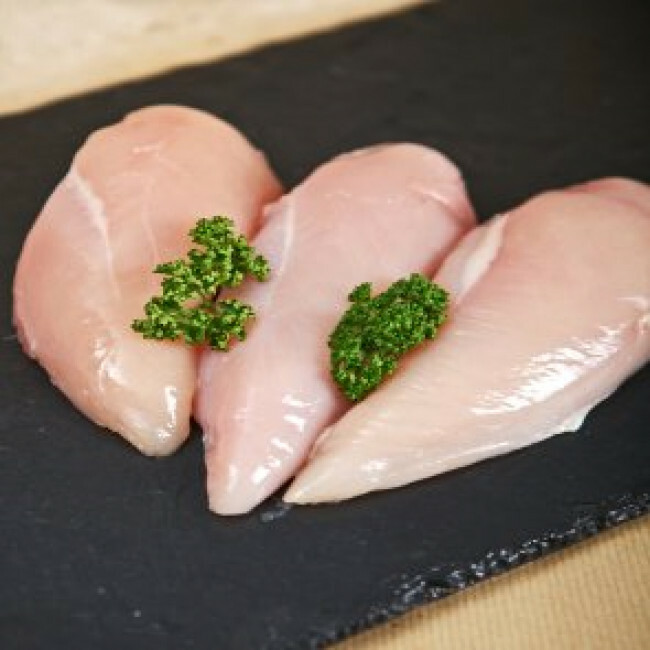 Our fresh Chicken fillets are completely trimmed up with no skin or bone. Lean, succulent and juicy , these fillets are perfect for curries, stir fry's and many different recipes. Dry rub for chicken is always a good complement whether it is mixed herds or cajun spice, this really adds to the end flavour.